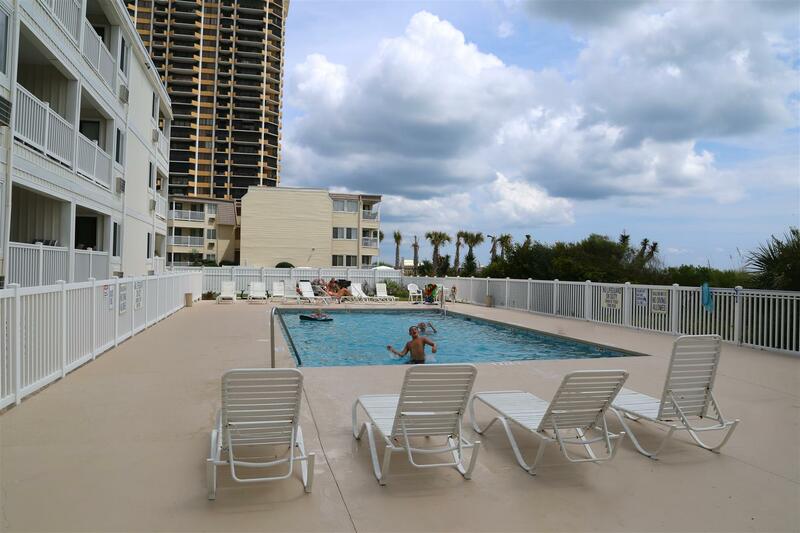 "We absolutely loved our week-long stay here. " 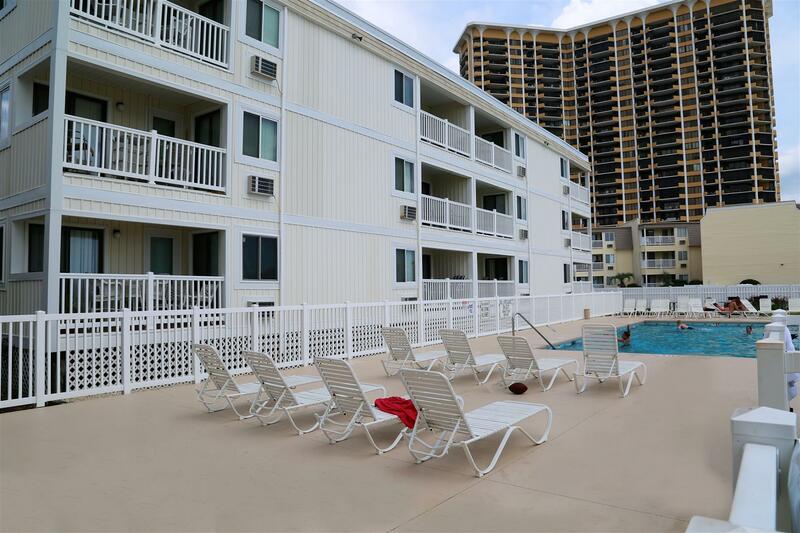 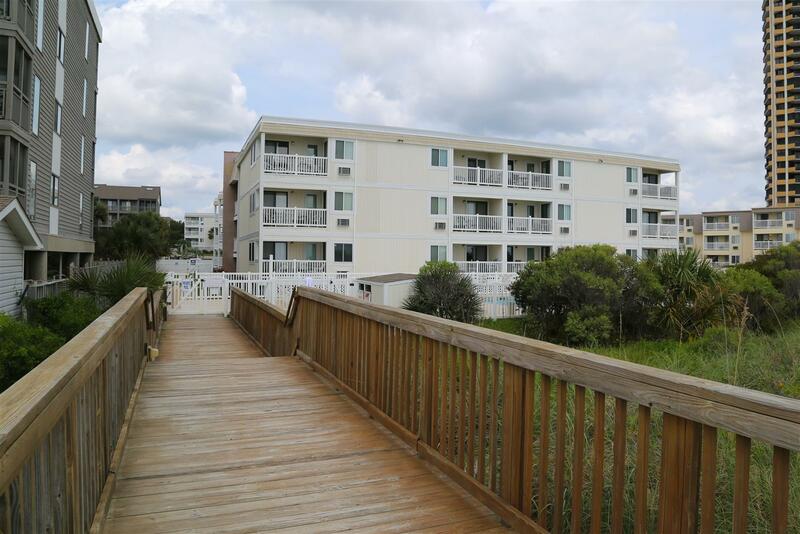 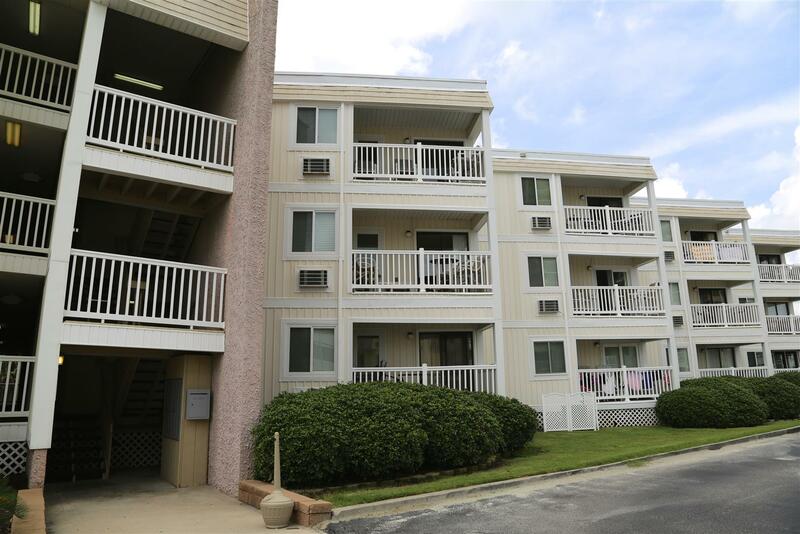 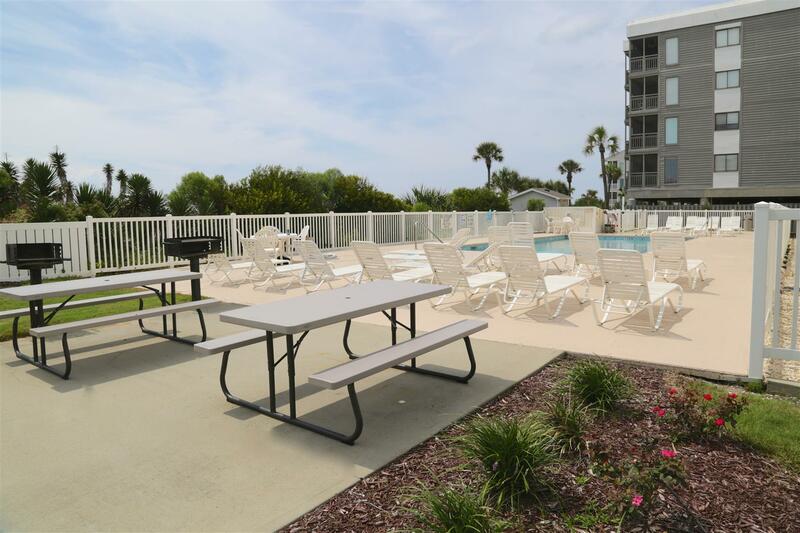 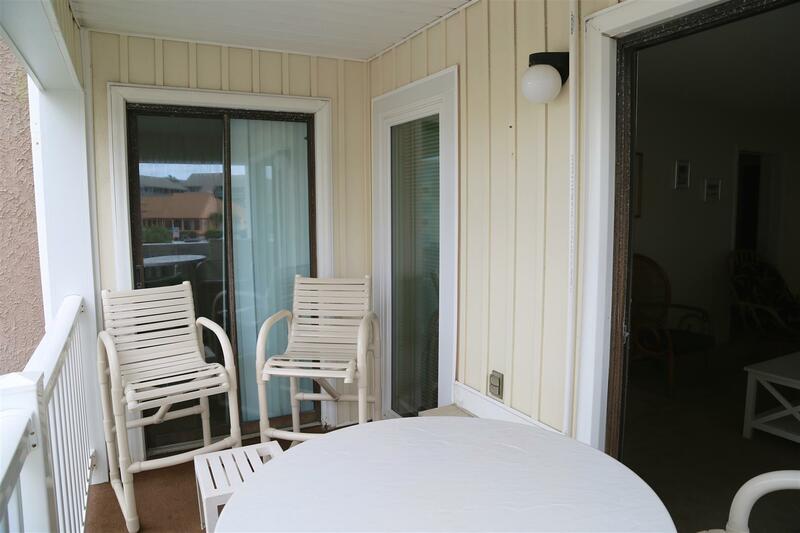 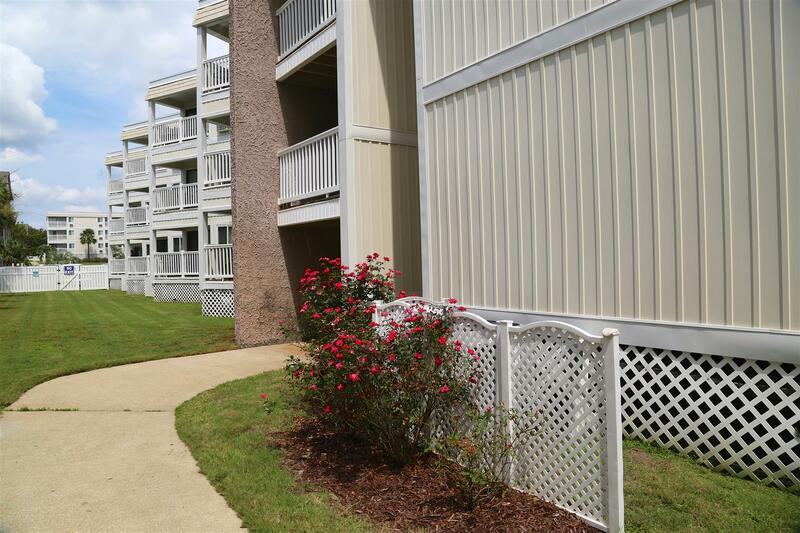 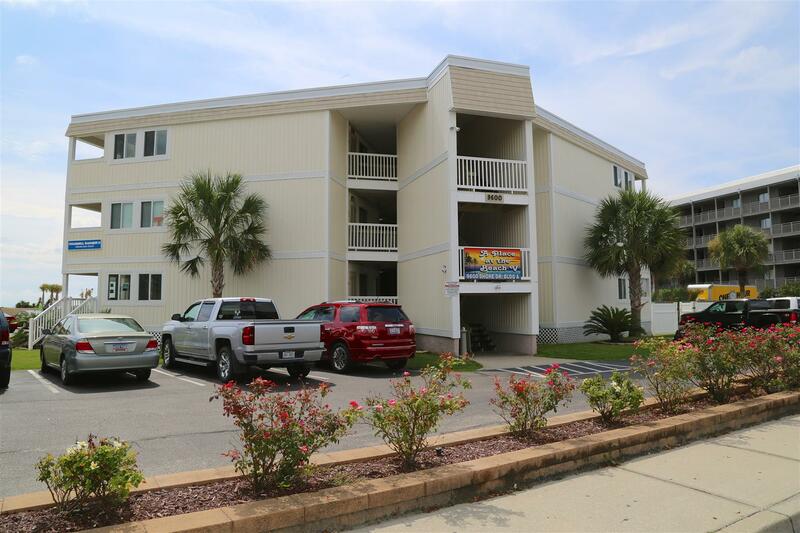 "WE HAVE been COMING TO mYRTLE BEACH FOR 30 YEARS..... wE HAVE SPENT THE LAST SEVERAL AT THIS CONDO lOVE THE LOCATION We have 4 generations with us. 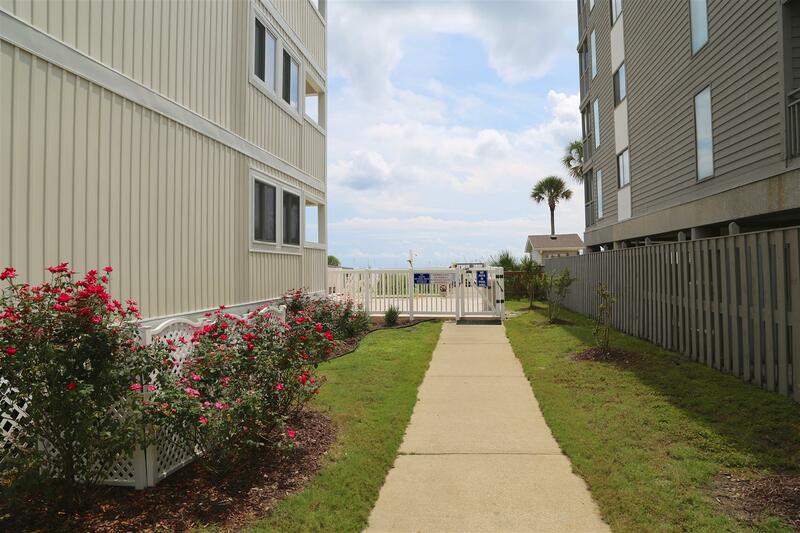 We always rent 2 condos. 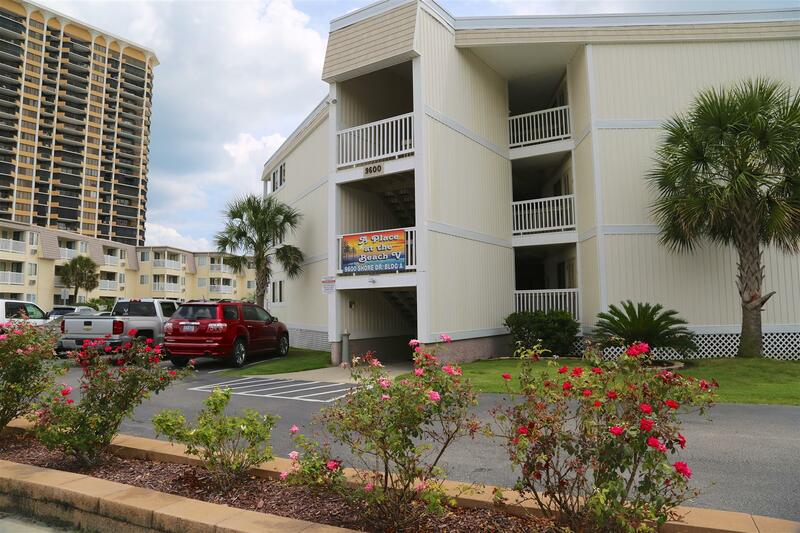 Needed an extra parking pass and as told we had to park at office was not happy with that Needed extra keys and was charged for those although we were reimbursed Never had any problem prior years always given with no problem This year took a little begging Tyrone is great. " 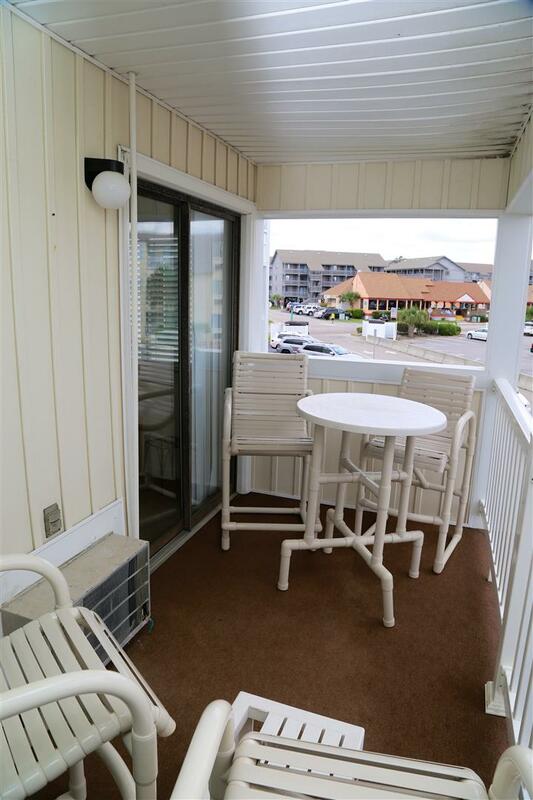 "We enjoy the view from the balcony both of the ocean and the countless visitors to the beachfront. 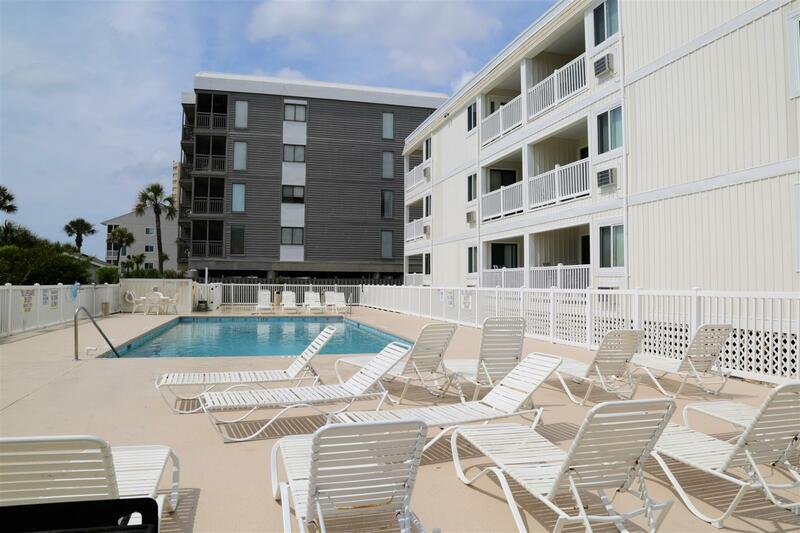 Always rent this apartment and have never been disappointed with our stay! " 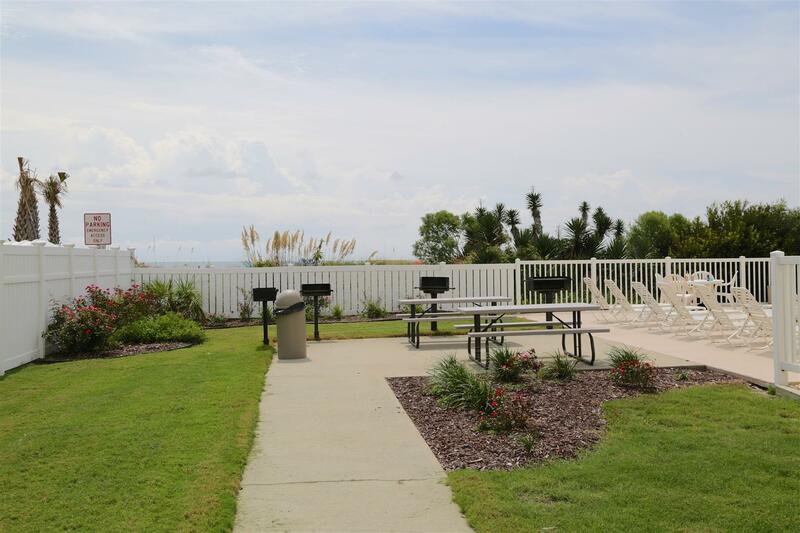 "Very nice location and lots of fun family things to do!" 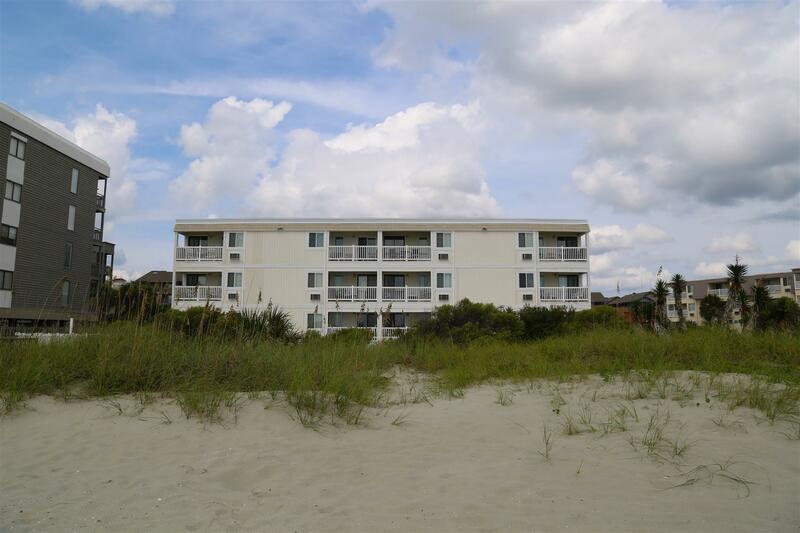 "BEEN RENTING FROM YOU FOR OVER 25 YEARS. 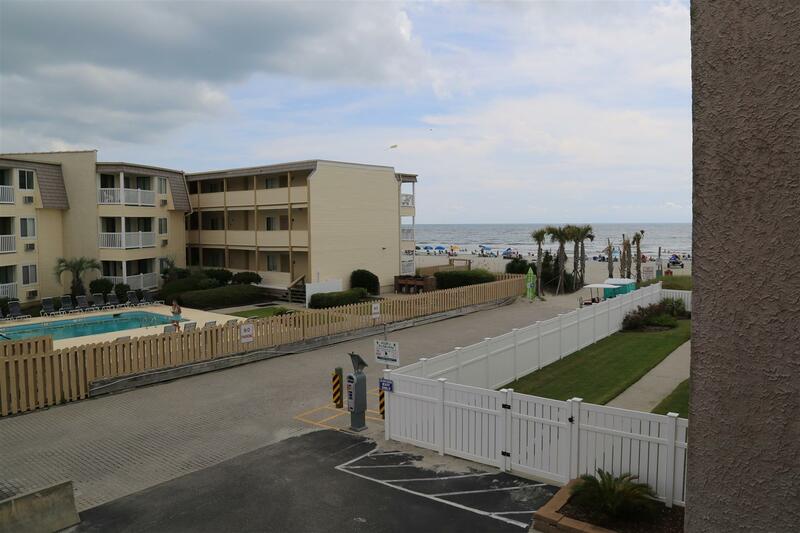 IT HAS ALWAYS BEEN A GOOD VACATION"
"We had a wonderful stay would deffinatly stay again!!!" 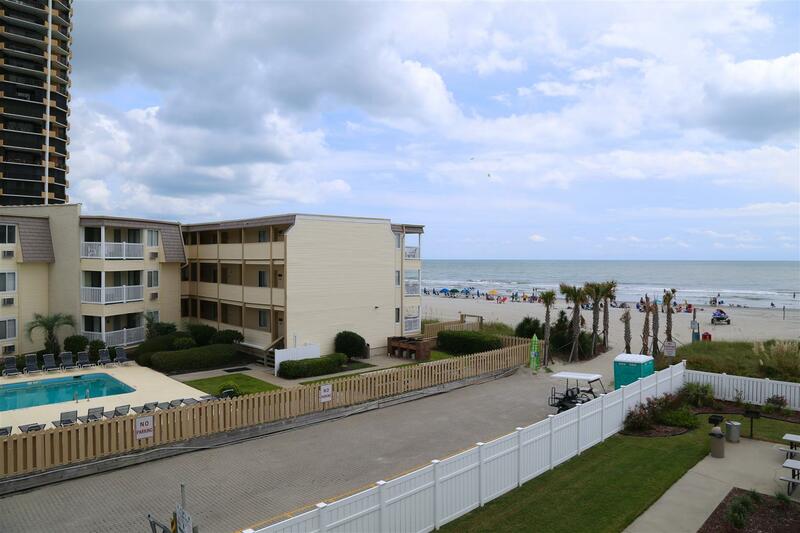 "great location great view have stayed in this unit for three years."